WHISKEY CREEKS FINEST HUNTING LANDS, WHOLESALE PRICE under $1200 PER ACRE, PURE MICHIGAN. This is approx 58.64 acres M/L of recreation property is on the SOUTH end of Whiskey Creek, in the heart of the Manistee National Forest. TWO sides of this property is bordered by National Forest. Wooded with a variety of terrain, trails, and wildlife, high and dry, no water, select cut in 2010. 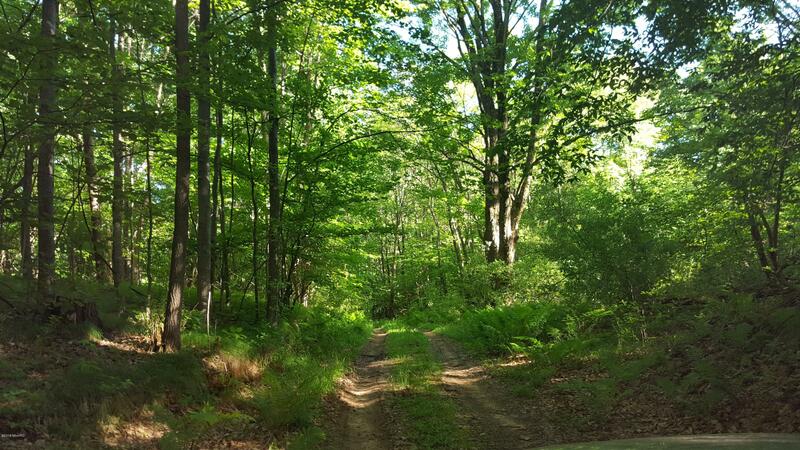 If you are looking for some of the best hunting property in the state, Whiskey Creek, located just 13 miles fromthe shores of Lake Michigan and surrounded by National Forest, just might be the perfect place for you. Come take a look, border tour by request. Property located 23 miles from the beach of Ludington, MI and 20 miles to downtown Pentwater MI.